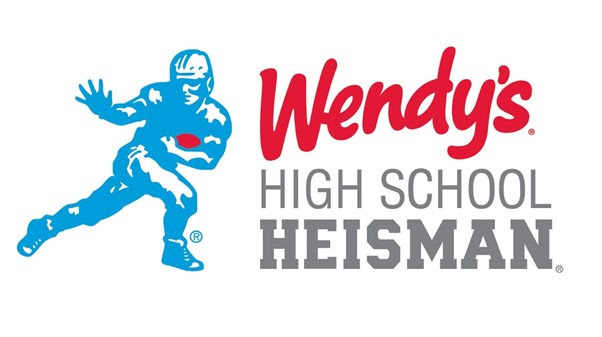 The Wendy&apos;s High School Heisman Award recognizes outstanding male and female high school seniors who excel in Academics, Athletics and Leadership. Seniors who have a B average and have participated in at least one school sponsored sport and demonstrated active involvement in his or her community are eligible to apply. Scholarships range from $1000 to $5000 dollars. It&apos;s easy to apply for the Wendy&apos;s High School Heisman Scholarship. 1) Provide information about your academic performance, athletic achievements and community involvement. The Phase 1 deadline is October 17, 2018. If you need additional information, see someone in Student Services.